We are in a perpetual cat-and-mouse game between cyber attackers and the concerned cyber professionals that stand in their way. The reality of cyber risk is undeniable, but that does not mean we can not make measurable progress to reduce it. By addressing systemic cyber issues methodically, risk by risk, and taking action against threat actors, we can form a united front to eradicate these risks. As connectivity increases, so does network vulnerability. Personal and business date is perpetually at risk. Most attackes take months to identify, and th edamage can take years to repair. 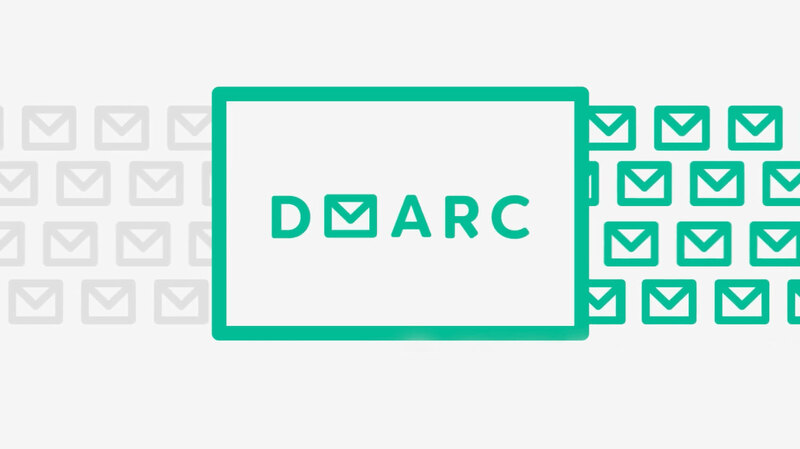 We're taking incremental steps to help businesses and individuals improve their security. After years of prosecuting cyber financial fraud crimes with no end in sight, the New York County District Attorney, Cyrus Vance Jr., knew that there had to be a better way to confront the cyber crime epidemic. Prosecution was a critical treatment modality, but prevention was the cure. After discussions with William Pelgrin, founder of the MS-ISAC and former President & CEO of the Center for Internet Security (CIS), the concept of what is now known as GCA was developed and is the product of input from many thought leaders which, from the beginning, demonstrated a commitment to a collective effort. 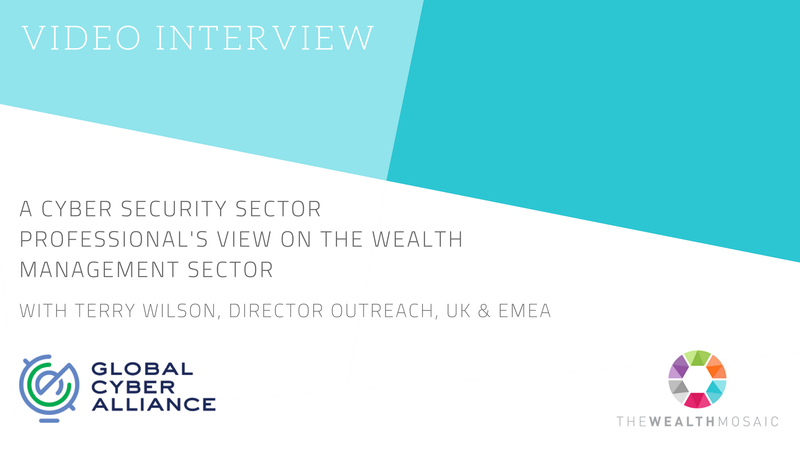 The two then reached out to their partners in the fight against cybercrime, the City of London Police Commissioner, Adrian Leppard (now former), and John Gilligan, Chairman of the Board for the Center for Internet Security (CIS), to understand what might be done. This resulted in a coalition to take on the uphill battle against cybercrime and a recognition that we need to come together as a global community to have a transformational impact on cyber security. 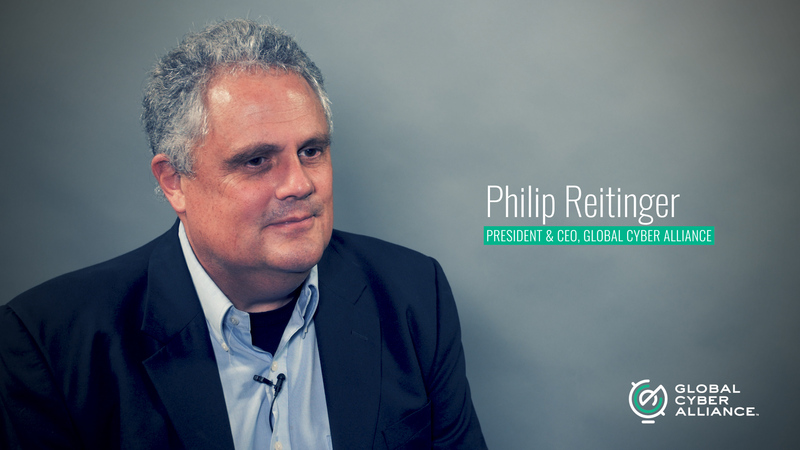 With a bias towards action, the three organizations made their move. 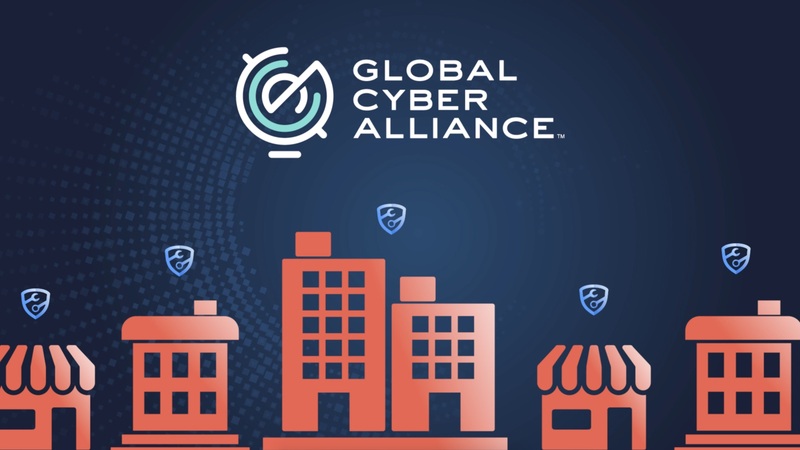 On September 16, 2015 the Global Cyber Alliance was formed to address systemic cyber risk through proactive risk-based, solution oriented approach to address and confront malicious cyber risks. Our philosophy is simple: Do Something. Measure It. 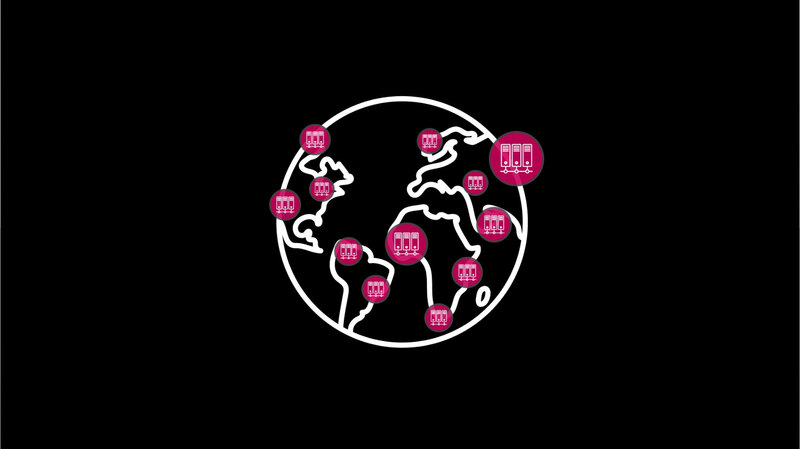 We are an international, cross-sector effort designed to confront, address, and prevent malicious cyber activity. 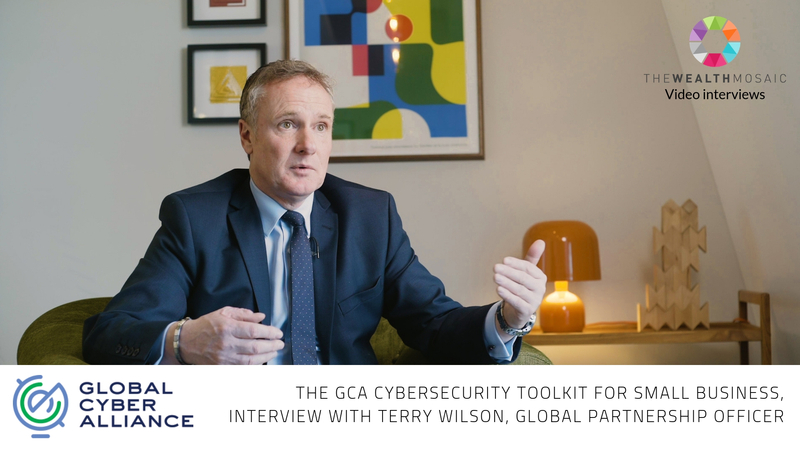 While most efforts at addressing cyber risk have been industry, sector, or geographically specific, the Global Cyber Alliance is unique as it spans across borders and sectors. We are committed to making an impact. Cyber risk continues to increase. Threats are persistent and sophisticated with tools, techniques, and processes that evolve faster than our ability to detect and interdict them. The balance will easily sway in favor of threat actors unless someone makes a concerted effort to stop them, risk by risk, focusing on concrete action. Our mission is to reduce risk, and we accomplish this through three core objectives. 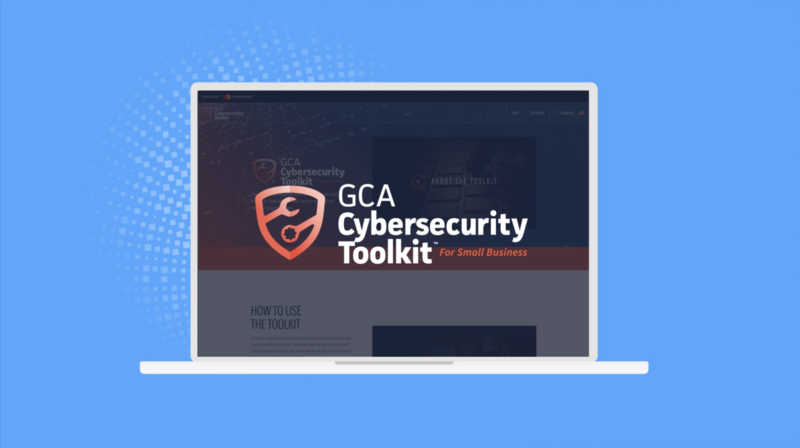 A factsheet giving an overview of Global Cyber Alliance's prodcut: the GCA Cybersecurity Toolkit. Please click on the image below to access and download the full report. Are we all bored with GDPR yet?